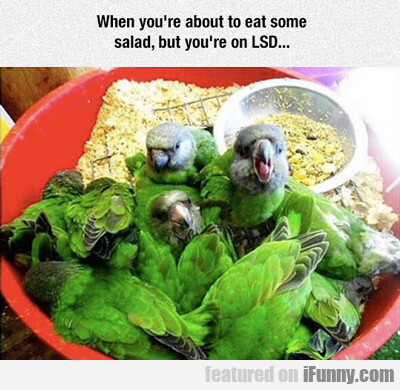 Is This How Rich People Play Cards? 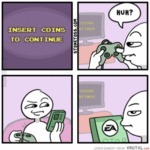 Nsert Coins To Continue - Huh? 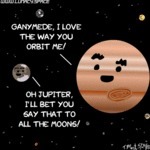 Ganymede, I Love The Way You Orbit Me!